Osaka-based Fukushima Industries issued a public apology after its mascot “Fukuppy” sparked ridicule on social networks. The firm, that produces fridges, stressed its mascot had nothing to do with the stricken nuclear power plant in Fukushima Prefecture. Over the weekend, English-language media incorrectly reported that the egg-shaped mascot with blue wings was linked to the stricken nuclear power plant in Fukushima Prefecture. 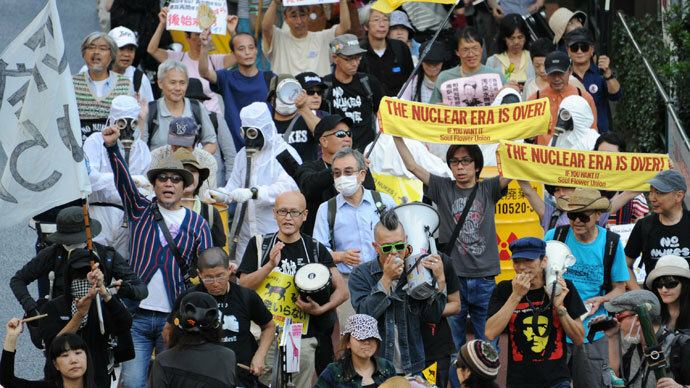 The reports triggered a wave of tongue-in-cheek comments on social media, with internet users believing the mascot was part of a public relations blunder to improve the image of the nuclear plant. Fukushima Industries clarified that the reports were the product of misinformation on Tuesday, underlining that their company has nothing to do with the troubled power plant. 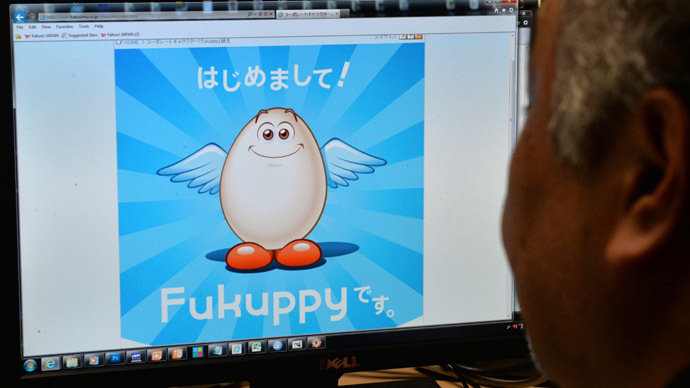 The small, egg-shaped mascot greets visitors to the company website with the cheery message: “"I'm Fukuppy. I think I'm kind, with a strong sense of justice, but people say I'm a little bit scatterbrained." In response to the scandal, Fukushima Industries have said they are now looking into renaming their mascot. It is a common practice for companies and institutions in Japan to have a cuddly mascot. The Tokyo Metropolitan Police are represented by a small teddy bear named Pipo-Kun, who appeared in 1987 to improve the image of the Japanese capital’s law enforcement. Names for mascots are commonly made up of English words, a practice which, in many cases, can yield unexpected results. English speaking visitors are often amused when faced with products like ‘Cream Collon’ – a brand of Japanese candy, and ‘Calpis’ – an uncarbonated soft drink. 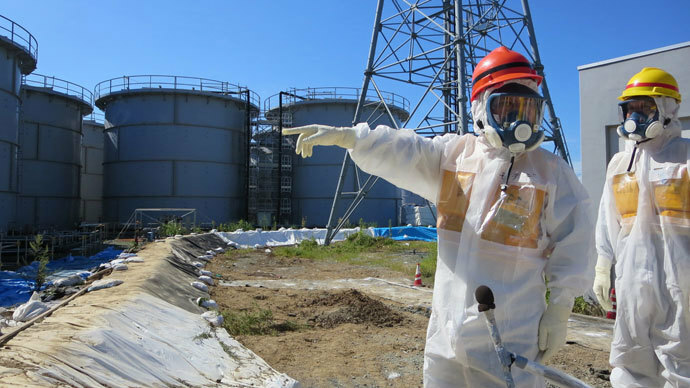 The stricken nuclear reactors at Fukushima have been at the center of international news recently amid multiple reports of radioactive leaks contaminating the surrounding area. 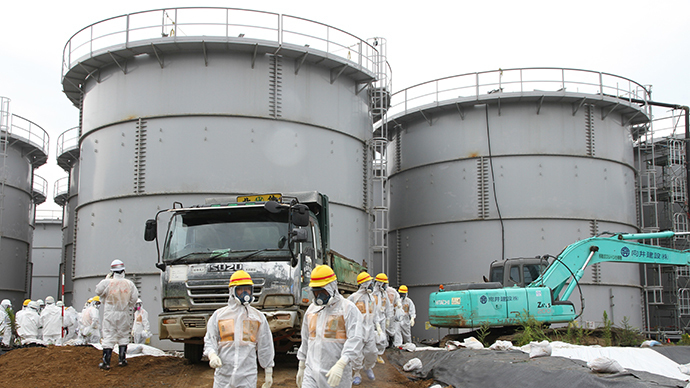 Tokyo Electric Power Company (TEPCO) is currently struggling to bring the leaks under control after a string of blunders over the past few months released hundreds and thousands of liters of contaminated water into the Pacific Ocean. Three of the Fukushima plant’s nuclear reactors were damaged by an earthquake-triggered tsunami on March 11, 2011, which caused multiple meltdowns and the largest nuclear disaster since Chernobyl.